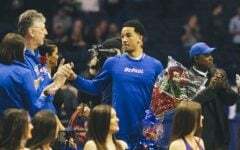 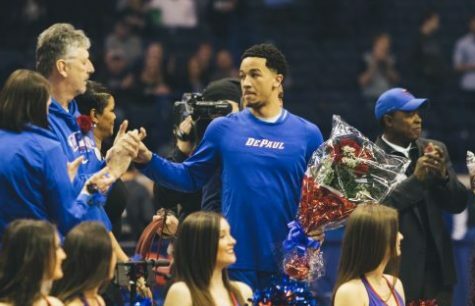 DePaul’s sophomore center Levi Cook announced on Twitter Thursday, Sept. 14 that he is leaving the Blue Demon basketball program. 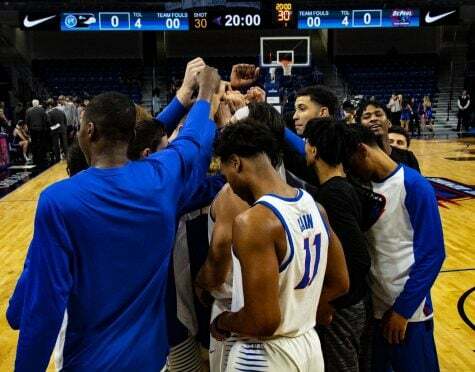 On Sept. 15, the men’s basketball program announced they had reached an agreement to release Cook, granting the sophomore big-man permission to pursue transfer options. 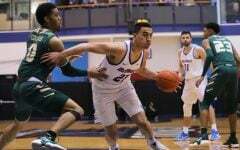 The 6-foot-10-inch, four-star recruit from Arnett, W. Va. averaged 2.6 points and 2.3 rebounds off the bench in his freshman season. 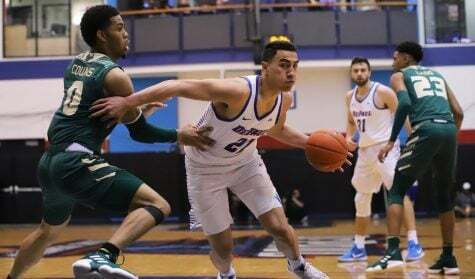 He spent much of his freshman year dealing with injuries. 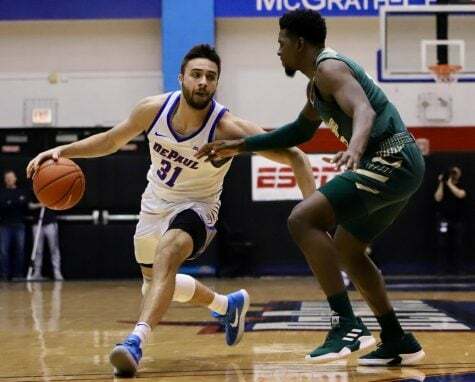 Cook’s decision to transfer comes after Marin Maric officially transferred to DePaul at the end of last season. 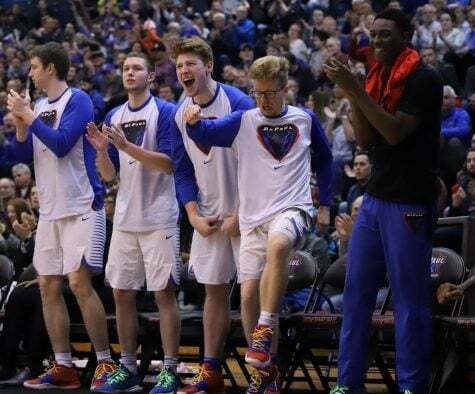 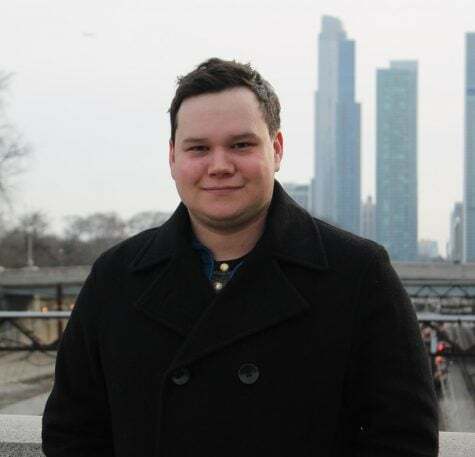 Also listed at 6-foot-10-inches, Maric would seldom take the floor along side Cook, meaning they would have to compete for a starting job and likely split time. 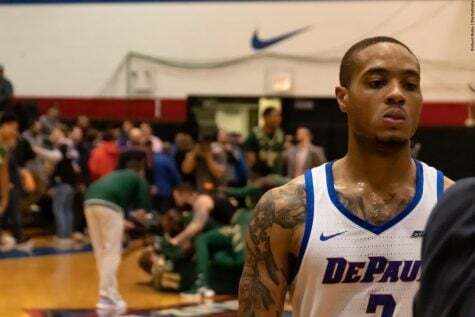 DePaul has also been aggressive in their pursuit of four-star, class of 2018 recruit Bryan Penn-Johnson and have offered him a scholarship. 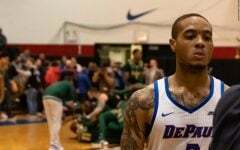 If Penn-Johnson choses to play for the Blue Demons, Cook would have even more competition for a starting role. 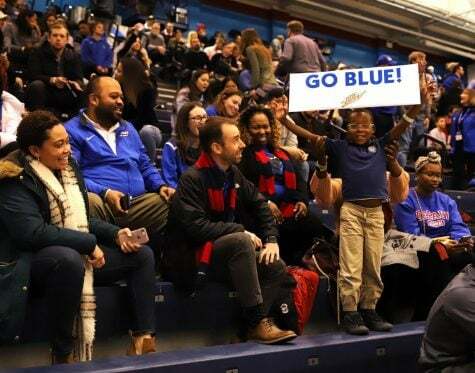 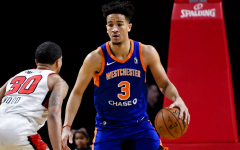 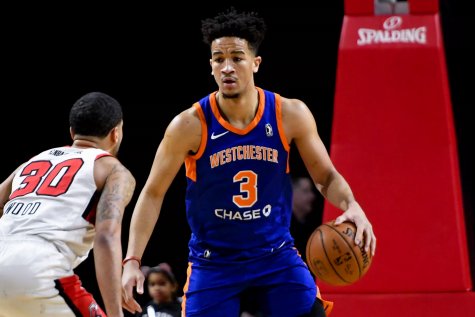 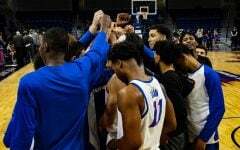 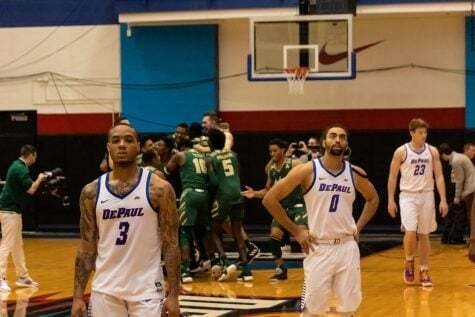 At the beginning of September, top recruit Tyger Campbell reopened his recruitment after committing to play for the DePaul basketball program in May and Al Eichelberger transferred at the end of spring quarter last season, making Cook the third player to leave the program this year.